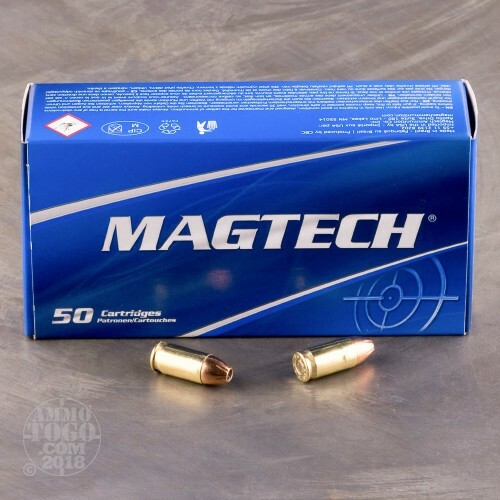 Do you need a cartridge for your little everyday carry that is highly effective for self-defense, but also one that you can afford to train with? 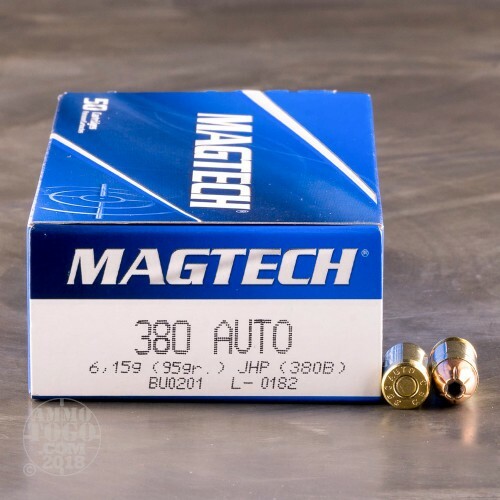 This 380 Auto cartridge by Magtech is exactly that. The round’s 95 grain projectile has a tough jacket, so it will feed without a hitch in a semi-automatic and reliably penetrate a target as well. 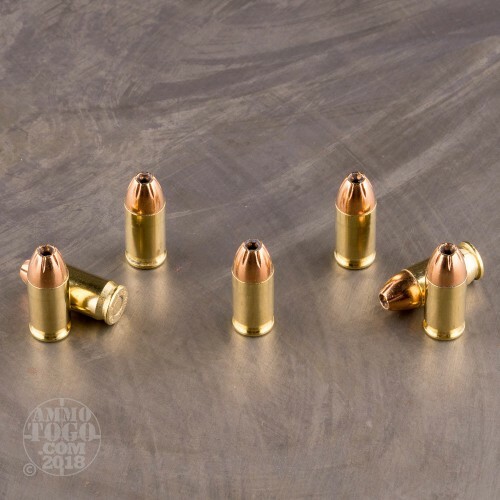 The bullet’s tip has notches which enable expansion caused by its hollow point to reliably take place, letting it create the wide wound channel required to neutralize a threat fast and efficiently. 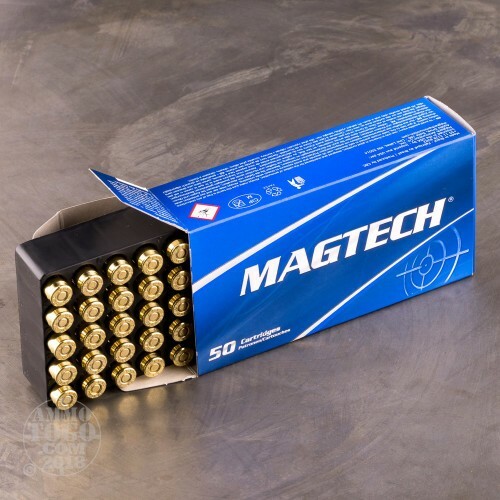 Magtech’s casings are fresh out of their factory and made out of brass, so they cycle efficiently and are further perfect for reloading. This round’s propellant won’t burn dirty to harm your pistol’s action and bore, and its non-corrosive is also clean burning and able to be stored virtually indefinitely. With so many of these hard hitting rounds in your possession you’ll be able to train until you’re perfectly confident in their performance.